4.Weight - 1000 kgs approx. 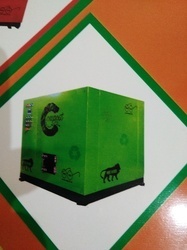 4.Weight - 1800 kgs approx. 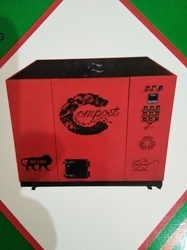 Looking for ORGANIC AND FOOD WASTE COMPOSTING MACHINE ?